Principal Cast : Isabel Jeans, Robin Irvine, Franklin Dyall, Eric Bransby Williams, Ian Hunter, Violet Farebrother, Frank Elliot, Dacia Deane, Dorothy Boyd, Enid Stamp Taylor. Synopsis: A divorcée hides her scandalous past from her new husband and his family. What we think : Bland, innocuous romantic drama from Hitch, with a palatable story and character sliding down like fast-food. Hitch’s technical skill seems to have gone missing; the film isn’t as showy or as stylish as some of his other work (not even his earlier work! ), and there’s an almost mechanical feeling about his direction here. Easy Virtue bases itself on scandal and mystery, but lacks grace or depth. If people were only honest, all this crap wouldn’t matter. Divorce. It’s an ugly word, although perhaps nowadays it is a little less influential on society’s perception of one who’s been through it, thanks to our apparent ability to wed and divorce almost at will – one third of marriages end in divorce, a staggering statistic that remains among on of modern culture’s more taboo topics. 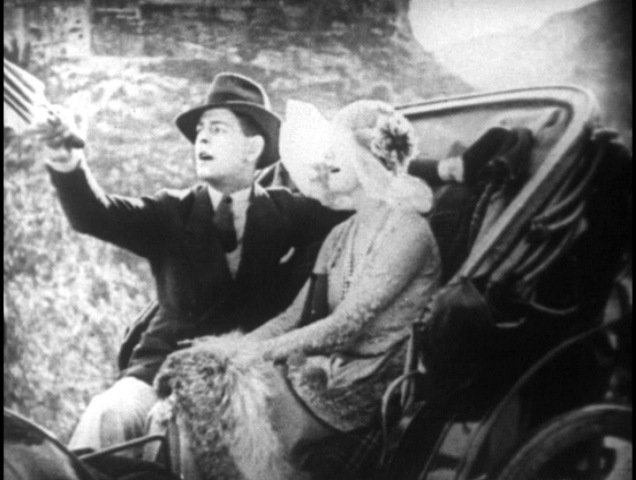 In the 20’s, however, people who were divorced apparently became social lepers, if the premise and execution of Hitchcock’s 6th available film are any indication. Released in 1928, Easy Virtue is a story about divorce, and the embarrassment and stigma surrounding it – in the early 20th Century, people just didn’t get divorced, because “’til death do us part” actually meant something. Weirdos. Hitchcock was still finding his way with different genres and stories, easing himself into something comfortable (obviously becoming most famous for his thrillers and mysteries than anything else), so to watch a film with a romantic premise, love and secrets, is something truly bizarre. Hitchcock, making an early romantic genre flick? Interesting – is it up to the same level as his other, earlier work, which had to that point included a thriller, a comedy, a sporting movie, and a drama? Hey, I have an idea. Let’s fool around. Plot synopsis courtesy Wikipedia: Larita Filton (Isabel Jeans) is on the witness stand testifying regarding a decanter. In a flashback, her husband, a drunken brute named Aubrey (Franklin Dyall), is drinking from that decanter. His drunkenness prevents her portrait from being painted. Meanwhile, the painter, Claude (Eric Bransby Williams), is smitten with Larita and attempts to seduce her when her husband leaves. She rejects Claude’s advances, but Aubrey walks in on them and Claude and Claude dies. Aubrey files for divorce on the grounds of adultery, which is why Larita is court this day. The jury decides in Aubrey’s favor, considering the proof that Claude left Larita his entire fortune. Since she is now a disgraced woman of “easy virtue”, Larita leaves for the French Riviera to avoid attention. During a tennis match, she meets a rich younger man, John Whittaker (Robin Irvine), and soon marries him. Even though they are madly in love, she does not tell him about her past, and they return to England to meet his family. While friends and family seem to like Larita, his mother (Violet Farebrother) strongly disapproves of her, having recognized Larita’s face from the papers. She questions John about where Larita comes from, but he does not have any answers. It says here that they’re cancelling “Friends”…. FML!!! Easy Virtue is a difficult film to enjoy. It’s not a bad film, but it’s missing a key ingredient that makes other vintage film sparkle in the memory long after the credits roll: Easy Virtue lacks pizazz. 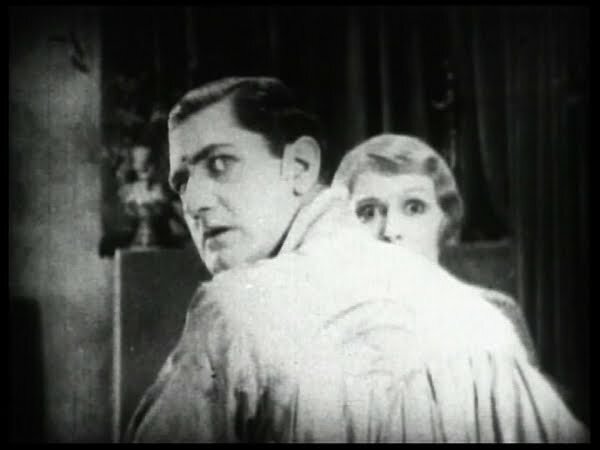 Hitchcock’s style was still finding its footing here, in one of his silent films, and after a number of alternating genre flicks he was apparently keen to give Noel Coward’s romantic stage play the “big screen” treatment. Where Coward’s play was a popularly witty talky production, Hitch didn’t have the luxury of dialogue (ironic, really) to truly translate the play onto the screen the way it probably needed to. The premise is decidedly controversial, sure, but the execution of the film is largely benign. From a stylistic perspective, even Hitch’s usual charismatic direction seems absent, a flat and lifeless sense of camerawork and lighting (compared to his previous works, particularly The Lodger) robbing the film of any real spark. While it might be considered a “classic” of the masters work, it’s by no means a great film. And over there, that’s where I’m puttin’ the jacuzzi. The story, of a divorced woman finding love again, seems quaint, nay, antiquated, by today’s more liberal standards, and this actually elicited a little enthusiasm from me as I watched, hoping to understand the societal norms of the day. Eliot Stanard’s script, which is only “loosely” based on Coward’s play, has the film spend a lot of time setting up John and Larita’s relationship, as if the struggle of her embarrassment with her past wasn’t enough to justify the film’s length. The film lacks Coward’s wit and effortless humor, as Hitch really struggles to transition it to the screen with any heft. Easy Virtue’s complex moral center is equally benign, a series of tepid, overacted moments that offer little depth or resonance, as if the concept of divorce becomes something of a MacGuffin for the real problem of the film – Hitch’s sense of pacing. It’s only in the final act, as the Whittaker clan discover Larita’s past, when things start to become interesting. Even then, the film seems devoid of energy (perhaps that’s just my modern expectations, however) and momentum slows to a crawl. By and large, I felt Hitchcock’s style moderately bland, as if he wasn’t really interested in this kind of film and didn’t quite know how to handle it. Romantic films require some guile and tact to navigate, lest they become melodramas (and this film isn’t a melodrama, as far as I can make out), and at this early stage of his career, it seems to me that Hitch was a little… baffled by the genre. 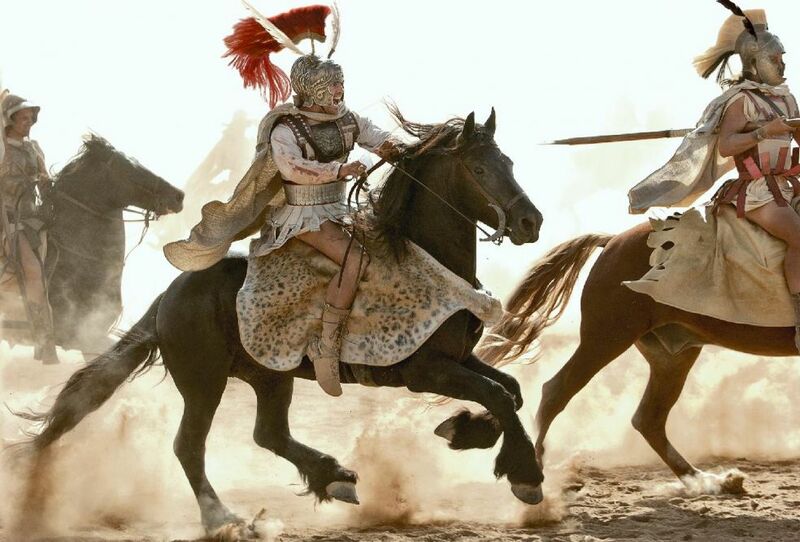 He tries, yes – some flourishes in the opening court sequence, as well as moments in a carriage with John and Larita, romantically entangled, are striking, but ultimately amount to little in the grand scheme of the movie. 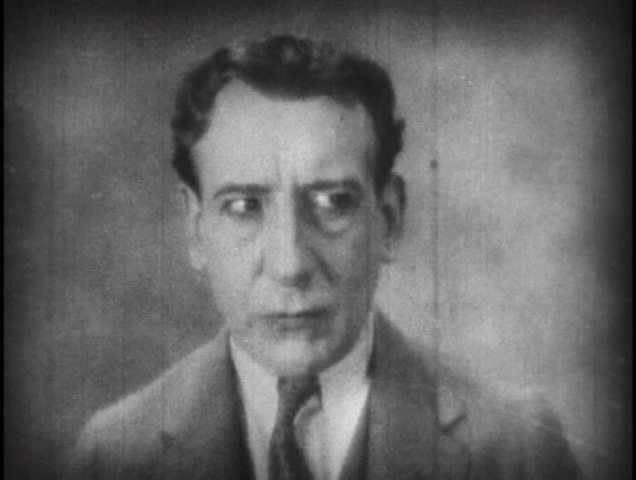 Easy Virtue’s visual tone seems confused, even haphazard, something I’d never have expected from Hitchcock even at this early stage of his career. The film lacks… confidence. The cast are all eminently commendable in their roles; Isabel Jeans makes a convincing, if somewhat ineffectual Larita, while Robin Irvine, who appeared in Hitch’s Downhill a year earlier, makes a sweet-natured John Whittaker. Neither of them have what one might terms a “palpable” screen chemistry, but they both combine to make the film work as best it can under the circumstances. Violet Farebrother makes a terrific Mother In Law From Hell for Larita, and Frank Elliot commands the scenes he’s in as John’s father, a Colonel. The film is one of those silent films where everything is accentuated with over-the-top performances, mainly because most of the actors of the time still worked on the stage, where every emotion, action and event had to be as big as possible to allow people in the back row to see it. On film, this translates into an artificial exuberance to perform – the arch eyebrows and rubber-faced portrayals of emotion and conversation, the flinging of arms in shock or awe, and the slow-motion, slow-burn kissing scenes which seems to linger, linger and linger. Easy Virtue feels melancholy, almost sad within itself. Hitch’s direction is cumbersome, almost clumsy, as he struggles to navigate this genre of film with any precision. Technically it’s okay, although much of the camerawork, editing and production design feels perfunctory, almost rote, so I guess as a curiosity for completists it’s worth a look, but by no means will you be re-watching it to catch something you missed. While the story doesn’t jibe today, and much of Coward’s play is removed, re-purposed, and redesigned for the silent cinema screen, Hitch fumbles the ball here, with this middling, inadequate effort.